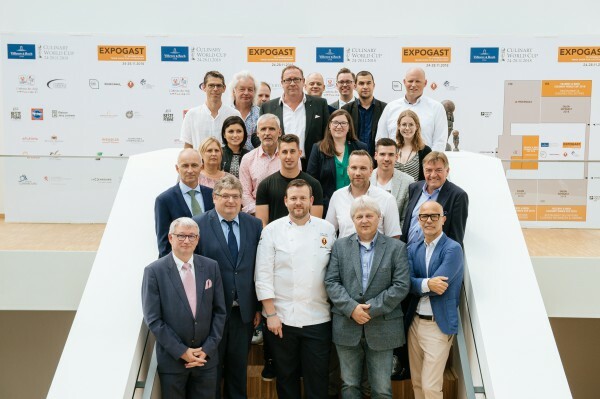 Around 75 different nations from the five continents will be guests in Luxembourg-Kirchberg from 24 to 28 November, celebrating a gastronomic festival that meets the highest standards: a world event in the halls of LUXEXPO THE BOX! 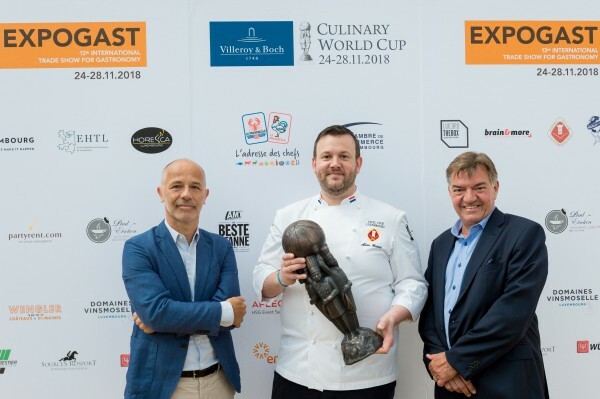 The Villeroy & Boch Culinary World Cup is one of the largest and most important cooking competitions in the world with excellent reputation. 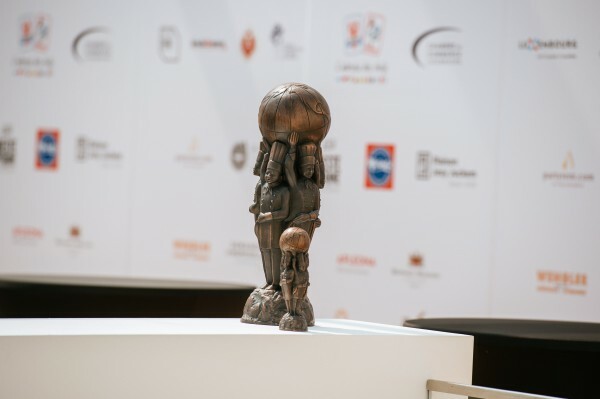 30 national teams, 15 junior national team and 15 teams in “Community Catering” (in part regional or military teams) will compete within five days and produce their three-course menus in one of the eight kitchens set up for the competition – often after months of rehearsals to ensure the success of the event. National Team, Community Catering and Junior Team : Denmark, England, Germany, Luxembourg, Sweden, Switzerland and Thailand. National Team and Community Catering: Croatia, Finland, Hungary, Poland, Slovenia. National team and Junior team: Austria, Hong Kong, Norway, Slovakia, South Korea, United Arab Emirates. National team only: Iceland, Italy, Lithuania, Malaysia, Mexico, Netherlands, Scotland, Singapore, Spain, United States, Wales, Czech Republic, Cyprus. Community Catering only : Greece, Taiwan. Junior team only : Belgium, Canada.